How I became the best female Wedding MC in Ghana – The story of AwuraQuansema – Ayefro Inc. Competing in a predominantly male-dominated industry is never an easy task. But not for Awuradjoa Quansema Darling Sam. 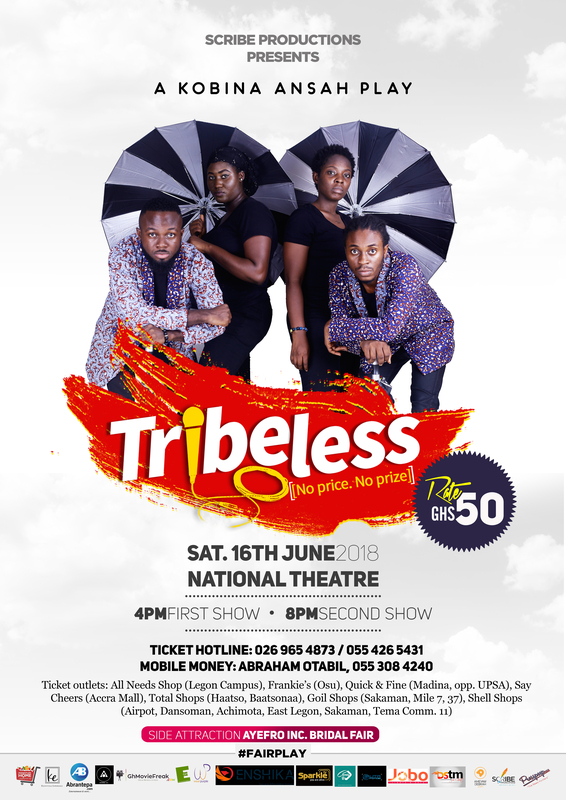 Going by the stage name “Awuraquansema”, Awuradjoa hails from a small village in the central region in Ghana, but has lived all her life in Accra. She hit the events industry barely 3 years ago, with her mindset poised to be the leading name in the professional MC space. Don’t be fooled by her small stature. She packs a huge voice and an even bigger personality to match. Growing up, she watched her mum, a broadcaster, and an occasional hostess on TV, with much admiration. Admiration mixed with a deep-seated ambition, to use her natural passion of talking, developed by her childhood upbringing, where she participated in multiple quizzes, drama productions, presentations, and competitions, to outdo her mum and be the leading name in the event’s industry. Starting out as a professional MC, was no mean job, she quickly discovered! She began by doing it for free for family and friends, and the occasional church gig on the side. Then came the day she got her first paid contract. Most people feel nervous, anxious, and slightly petrified, when they have to deliver and meet the expectations of people. Especially, when they have to stand in front of lots of people to talk. At least, I did. For Awuradjoa, however, this was her much-awaited opportunity and she was not going to let sweaty palms and butterflies ruin her experience. So, she gave off her best, but looking back, she feels she made a couple of mistakes which, with her experience gained, would never repeat. Passion, without knowledge, is never a good thing. At least, Proverbs 19:2 says so. She is a product of Accra Girls SHS and an Alumni of the University of Ghana, where she obtained her Bachelors degree in Political Science and English. So she is educated. But coming from a small village and being a lady in a world which sometimes, tends to look down on ladies, she has demonstrated without a shadow of doubt, that she is a woman of great knowledge. And this knowledge comes to the fore whenever she grabs the mic to wow audiences, mainly wedding audiences. She makes sure there is never a dull moment. In an interview with Ayefro Inc, she explained that she learns from every event she hosts, and she is driven by her passion to succeed. She revealed to http://www.ayefroinc.com, that, she combines her MC duties with a regular 9 to 5, working as a civil servant. She believes that her rate is the most affordable in the industry and she also believes that she is on her way to accomplishing her dream of being the very best in the Professional MC space. With less than what it would take to order a wedding cake, you can get her to liven up your weddings and other events to create a memorable experience for you to cherish. She is ready to take on more challenging duties, with regards to the corporate space. 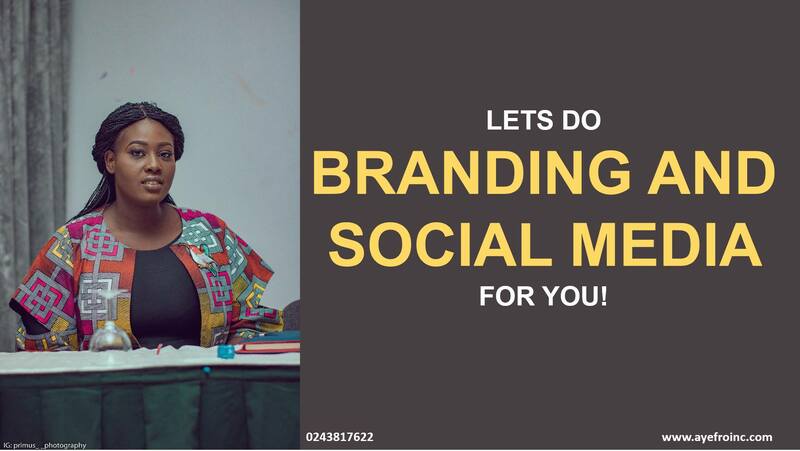 You can hit her up on the Ayefro Inc mobile app by typing Awuraquansema in the search field to get connected today. She is willing to share her knowledge as well so if you are on the fence about joining the MC industry, look no further. 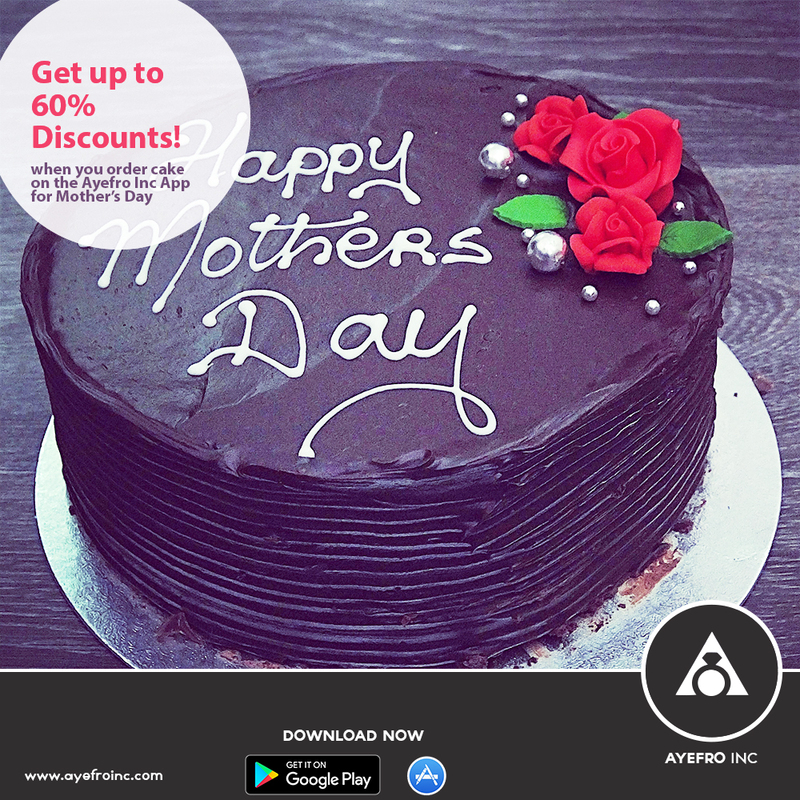 If you enjoyed reading this, download the Ayefro Inc mobile app to stay updated to our blog posts, find vendors, share your experiences, and engage with other event lovers. Previous Post But I love him… why are we always fighting?